In collaboration with Jeff Walters’ lab at Virginia Tech, we continue a 38-year RCW demographic study initiated by the North Carolina State University (NCSU) RCW Research Project in 1978. SEI maintains the related RCW demographic databases, and conducts a variety of studies on the ecology, population biology and behavior of the RCW. 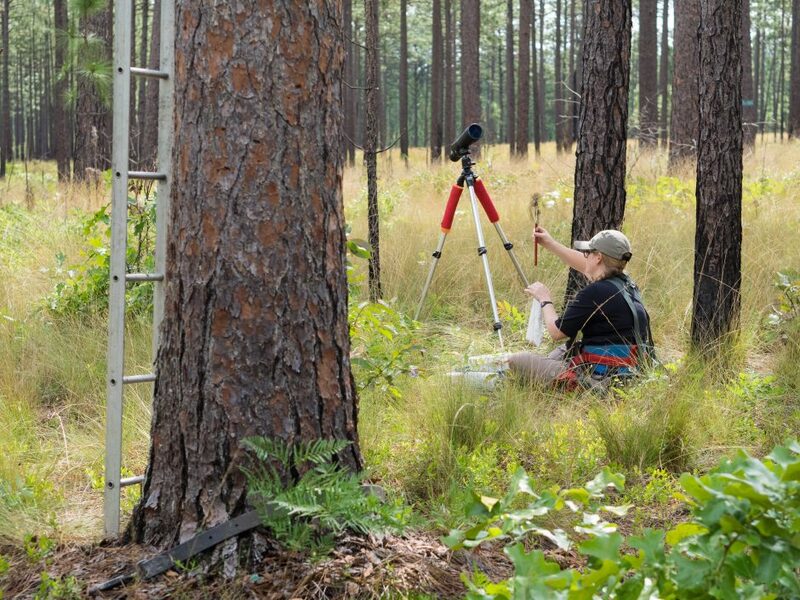 Insights gained through intensive study of the Sandhills RCW population have been applied throughout the Southeast. 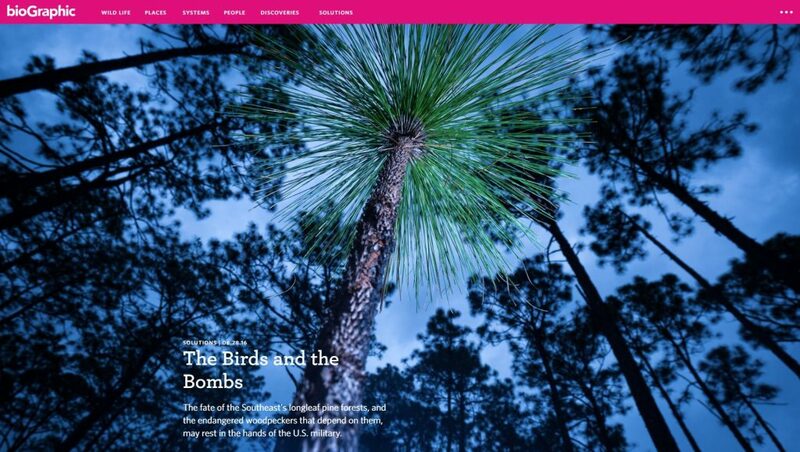 Important management tools were developed here in the North Carolina Sandhills, including artificial cavities and cavity restrictors, as well as the management strategy that is the basis of the current RCW recovery plan. See the following section for a selection of RCW publications accomplished through research in the Sandhills. Cluster activity status and group census provide useful indices for management designed to enhance RCW foraging and nesting habitat. RCWs are considered an ‘umbrella species’ because management and conservation which promote its population growth (e.g., long forestry rotations, prescribed fire) are also beneficial to associated species and ecological communities. 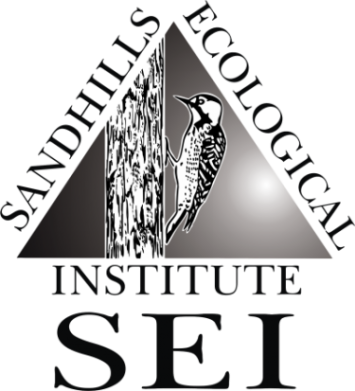 Visit this recent BioGraphic article about SEI and Partners’ work sustaining recovery for the Sandhills RCW population.